A Surrey man accused by the groups in India of running a terror camp has responded with claims of innocence. 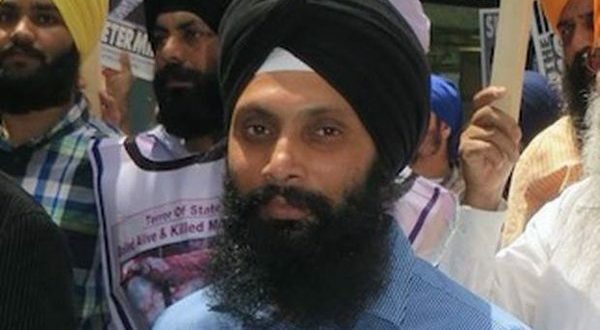 Hardeep Nijjar says he is innocent of the charges and is being targetted by that government. He along with the group Sikhs for Justice are sending a letter to the prime minister asking for action. However, in his letter to Trudeau, he says he is a political activist who has travelled to Geneva, Washington and New York to protest against the Indian government and to ask the United Nations to hold a referendum on Punjab independence. “Mr. Prime Minister, I want to bring it to your attention that the Indian government’s campaign to label me a terrorist started when I actively participated in a campaign to collect signatures on a complaint to the United Nations Human Rights Council,” the letter said. This is another Sikh requesting Mr. Hardeep Singh Nijjar to curb down his activities on so called “India occupied Punjab” as described in the article about protesting in Geneva, Washington, etc. If he himself is not doing any terror activities, then he must be aware what he intends which is absolutely unnecessary can lead to terrorist activities and disrupt the peace, whatsoever is left in Punjab. You are a respectful Canadian , then be so and don’t use human rights excuse to follow your own vested interests. Rather you might not only be shaming your fellows living in Canada and taking away their human rights, but also leading to serious violent activities in Punjab. If you really love your birth place, then follow the path of unification and not separation.